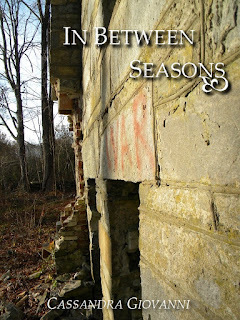 In Between Seasons Blog Tour: Author Interview: Cassandra Giovanni & Giveaway! Thanks so much for being here! How are you? Thanks for having me. 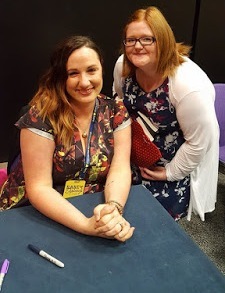 I’m quite well and very excited to be here for the blog tour! Can you tell us something about yourself that no one else knows? Umm…well, not that no one else knows; my husband knows just about everything about me. Readers might not know that I’ve changed my major in college 3 times. First, Business Management, then Medical Coding and finally Marketing. I love Marketing though, so I will be completing this degree. Can you tell us about In Between Seasons? 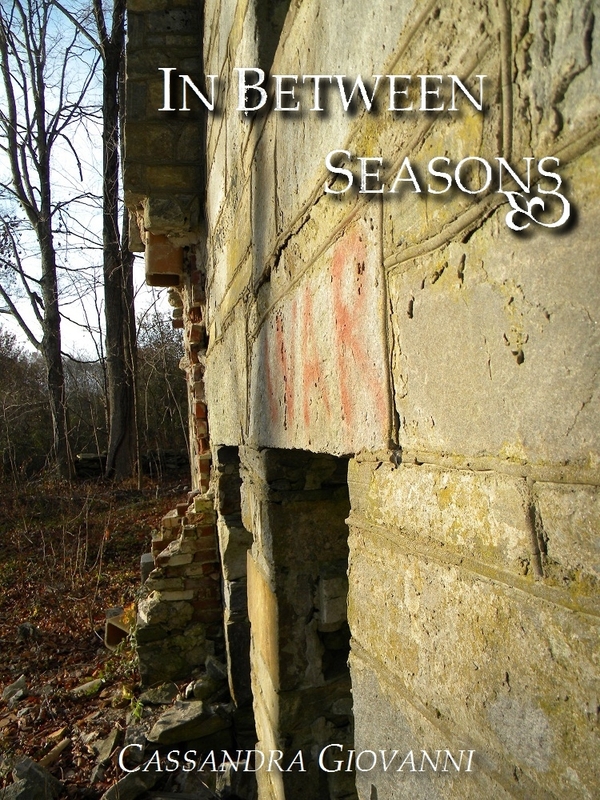 In Between Seasons is a romance in the backdrop of a post-apocalyptic world. It’s the first novel I published and is book one of The Fall Series. The two main characters are shaped by their lacking of understanding of why and how things have gotten to where they are and shows Kate saving Hunter from his demons and Hunter keeping Kate sane as she realizes the world she has been living in. It’s a character-driven novel that focuses on these two characters. When did you first realise you were interested in writing? I’ve always been a writer from the time I was able to talk and tell a story. I was first published when I was around 7 years old when I won a contest in American Girl Doll. Who's been your favourite character to write about? Honestly, I can’t really choose from all of my novels. If I had to choose one from In Between Seasons, it would be Hunter. There’s so much strength and pain in that man. Do you have a motto for when you’re writing? I write when I am inspired—I never force anything out. I just let it come. That’s a good question, but honestly, I don’t have one. I do lean towards romances that are about emotions and developing characters more than about the physical interactions. Where do your covers come from? Every cover is inspired by a scene in the novel, or a scene in the novel was inspired by the photograph. I take all of the photographs for my covers and marketing materials, and then I design my own covers. Do you have anything specific you'd like to say to readers? Thank you so much for being readers. I write because I love it, but I also write because I love my readers. I want to inspire struggling writers to keep writing, and I want to remind people that in darkness there is always light.